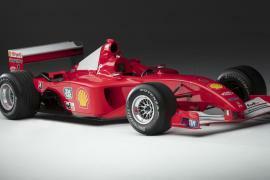 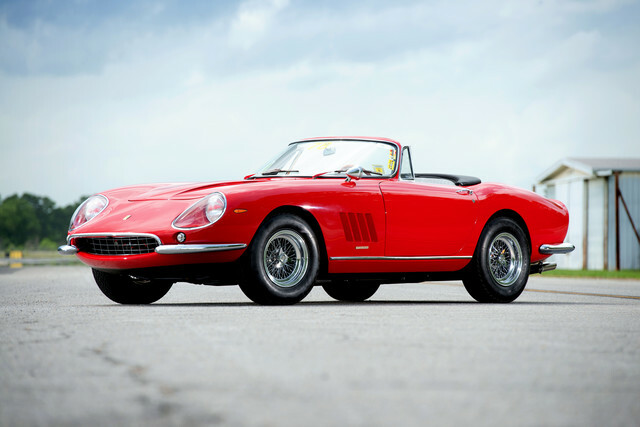 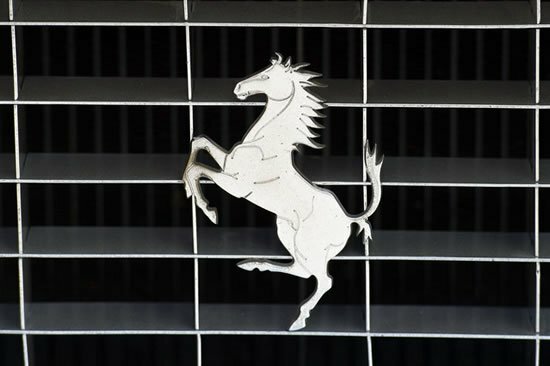 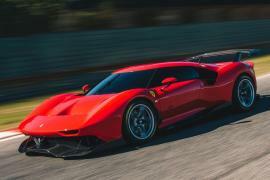 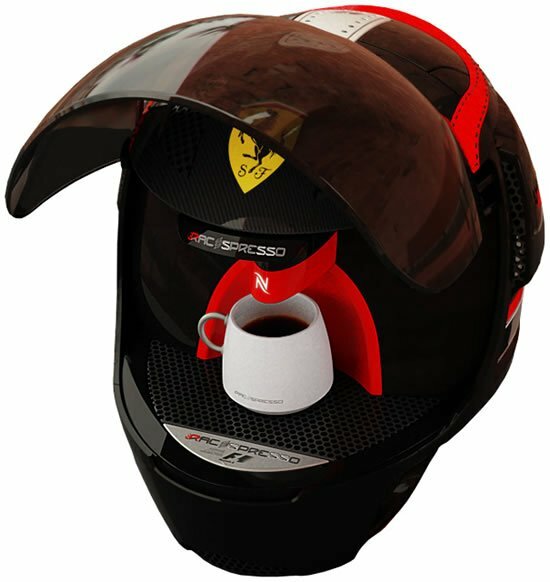 At the recently concluded Scottsdale auction, the three of the top four sales were all Ferraris. 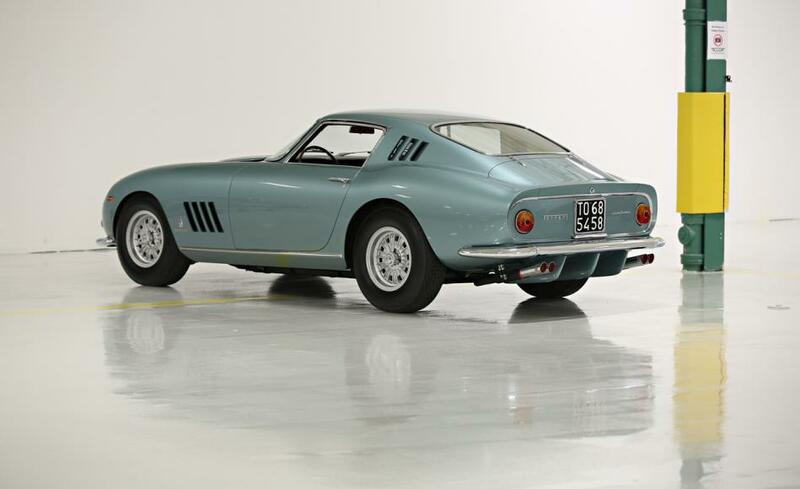 And out of them was a one-of-a-kind 275 GTB with a storied past, making it a highly collectible piece of automotive history. 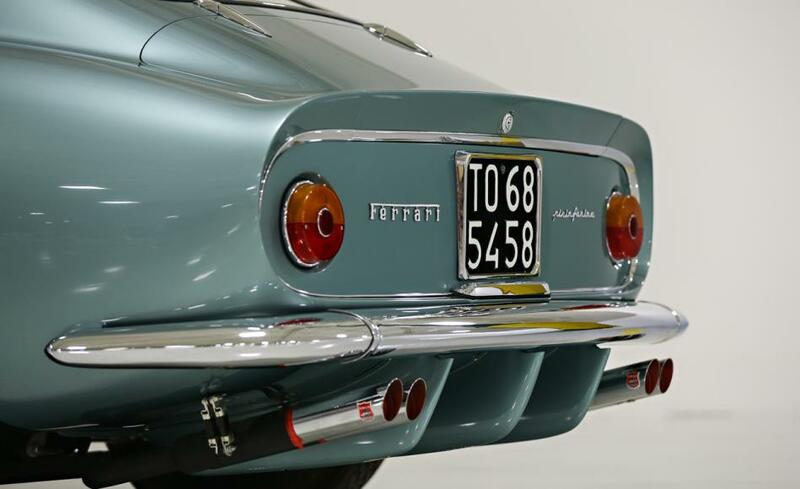 The Ferrari 275 GTB might not get as much attention at auctions as the 250 series, but it is still considered be one of the most beautiful Ferraris ever made. 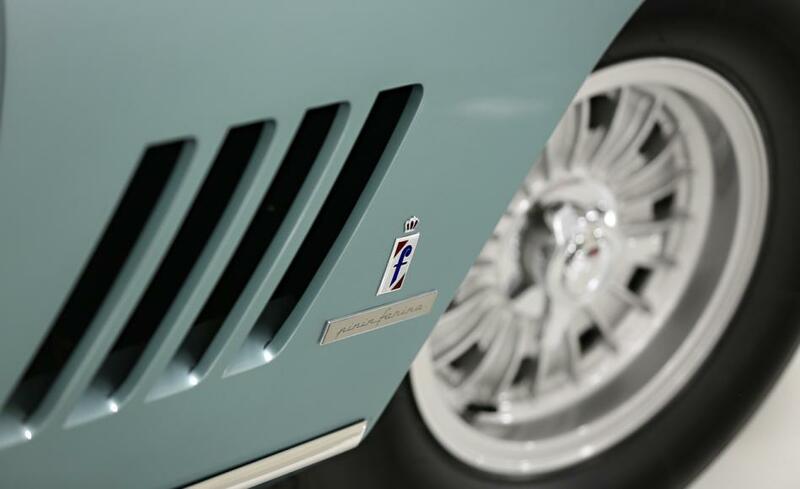 However, what makes this particular 275 GTB special is the fact that it is one of the two pre-production prototypes that were crafted by Pininfarina rather than Scaglietti. 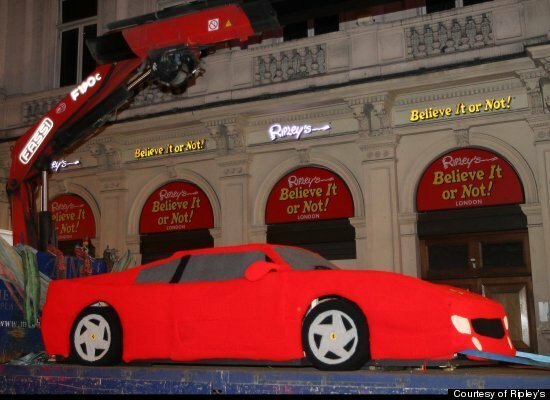 The Ferrari was used as a crowd-puller at major auto shows like those in Frankfurt, Paris, and Turin in 1965. 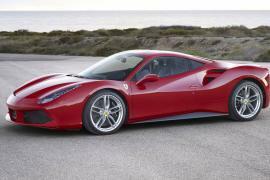 It even wears the “Speciale” badge making it stand apart from the rest. 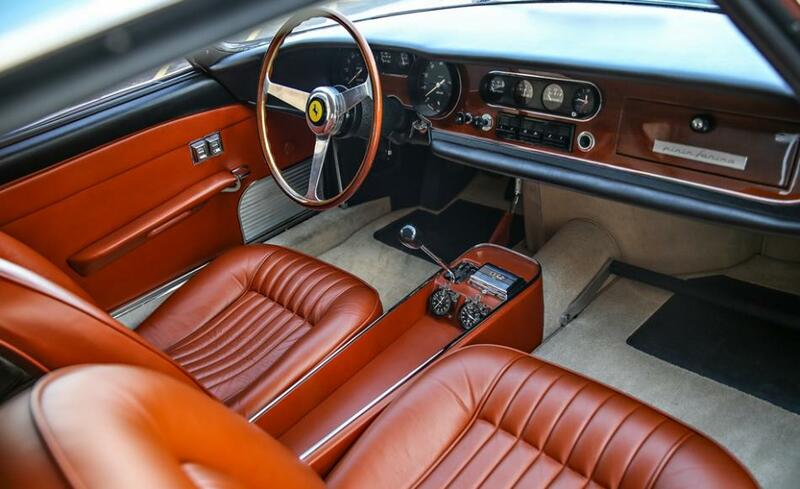 Battista “Pinin” Farina liked the car so much that he kept the Ferrari as his personal mode of transportation, selling it shortly before his passing in 1966. 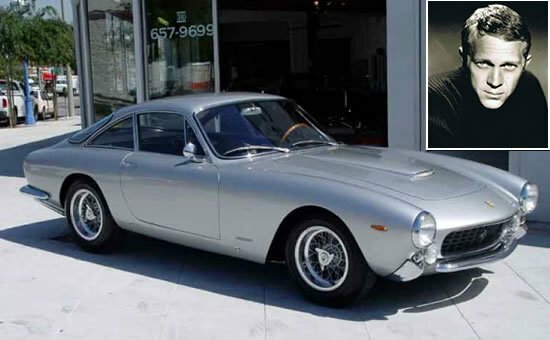 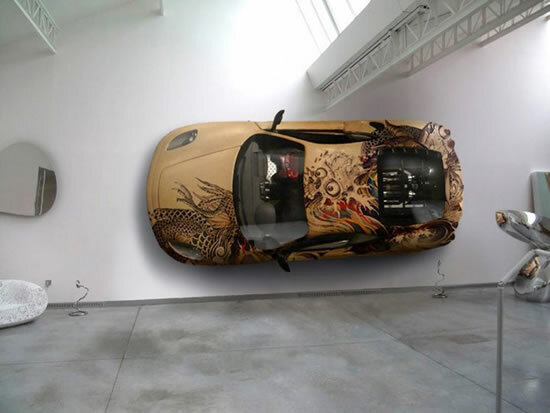 It changed hands several times in the next few decades before being sold to its current owner who has kept it for last 25 years. 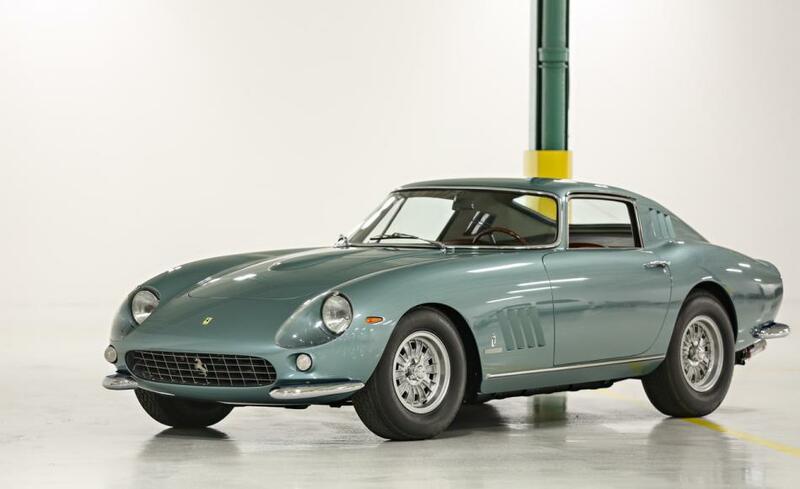 It’s been restored to its original specification by renowned Ferrari expert Michael Sheehan, and will be available for sale for the first time in in a quarter-century. 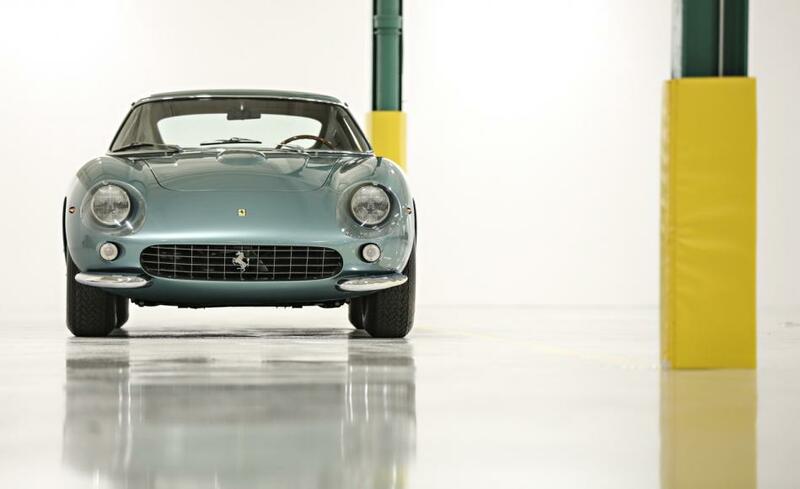 The iconic Ferrari was sold for $8,085,000 matching the estimated price by auto experts.